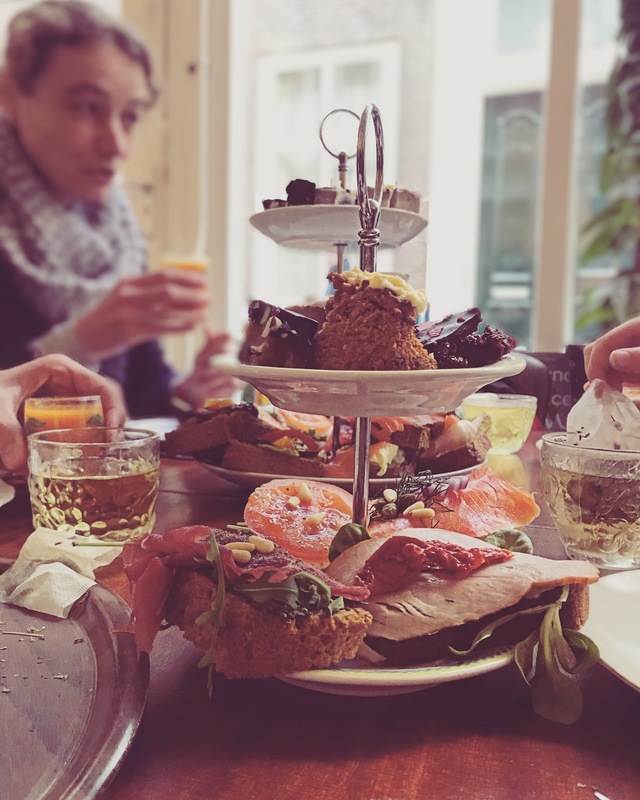 Want to enjoy a High Tea at BitterSweetz with your family and friends? That’s possible too! The costs are €25,95 per person. There is a High Tea for children up to 12 years of age for €17,50 per child. Are you having a High Tea elsewhere, but is it not possible to make arrangements for you due to your dietary wishes? Not a problem at all! Just order a takeaway High Tea and fill us in with your dietary wishes. If you have a Gift For You voucher please let us know in the comment field (mini high tea or high tea deluxe). Up to 24 hrs to the reservation you can cancel your booking for free. After these 24 hrs we will charge you for 75% of the total amount of the reservation.